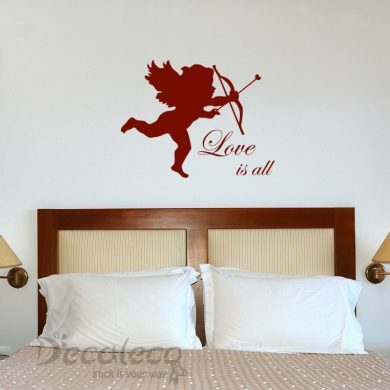 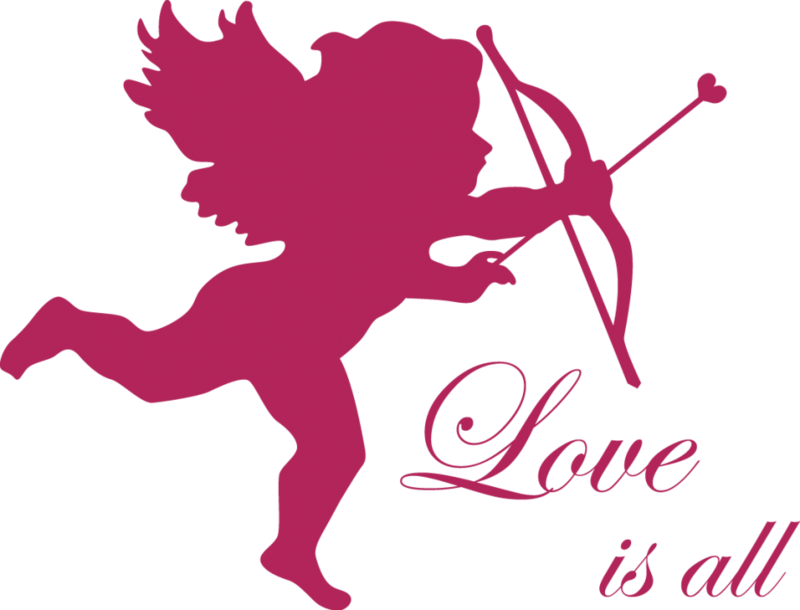 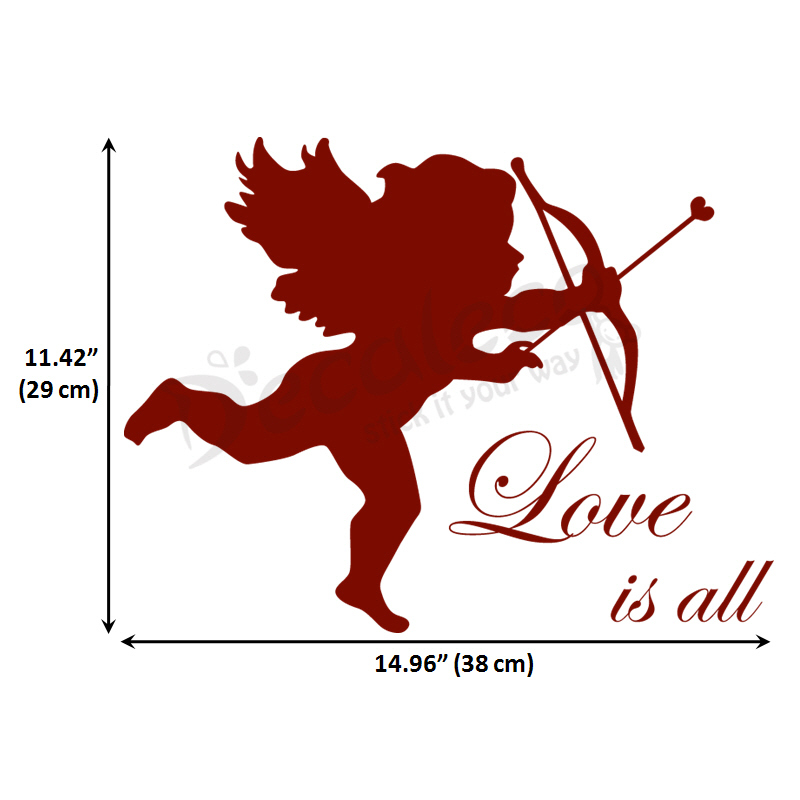 Give a romantic touch to your place with this Cupid and “Love is all” quote. 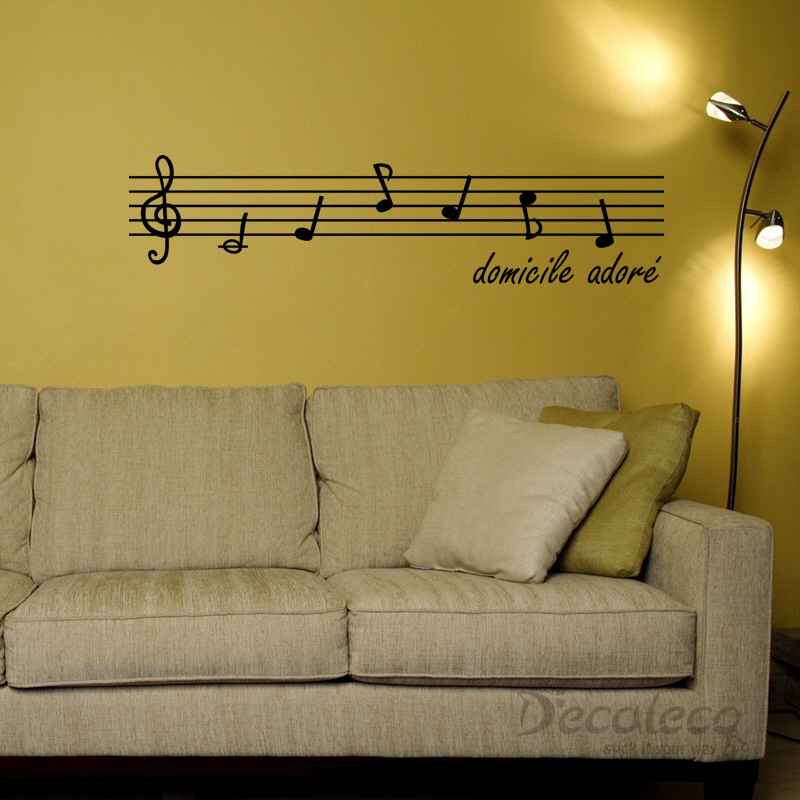 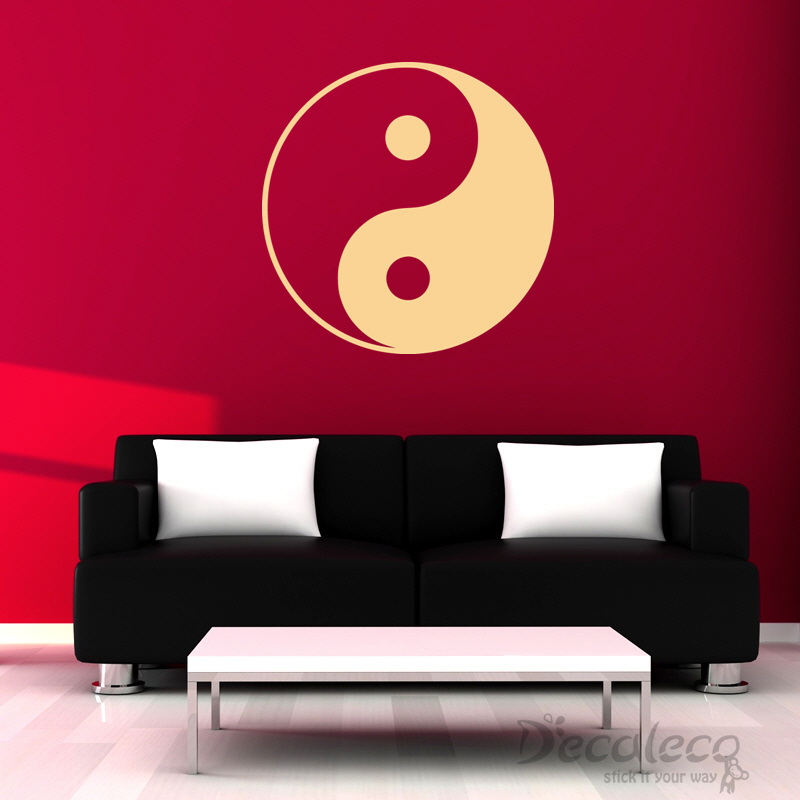 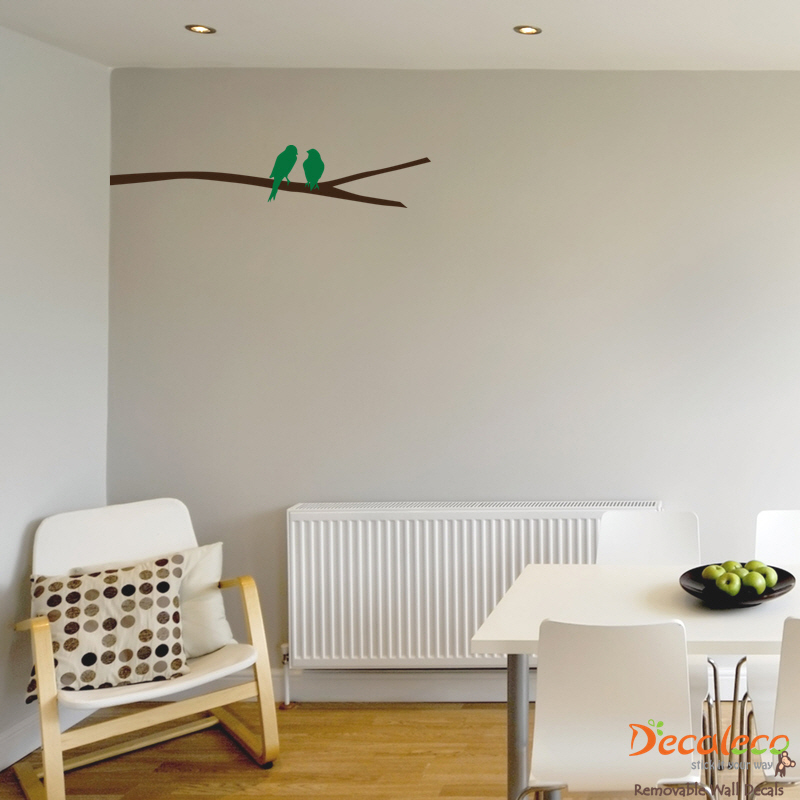 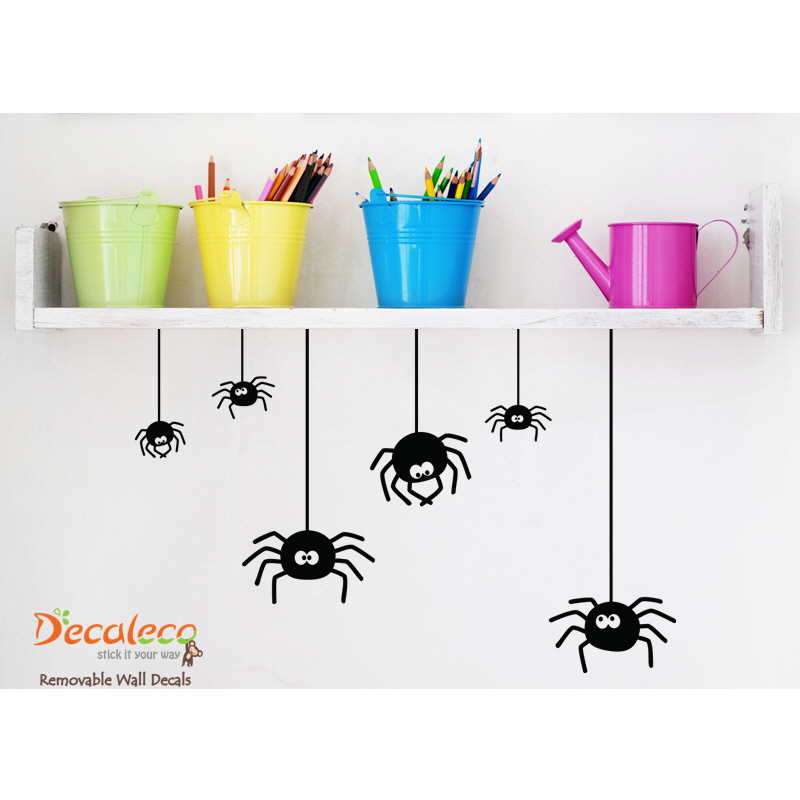 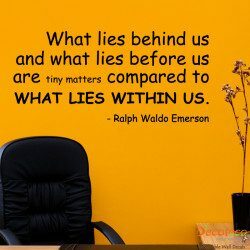 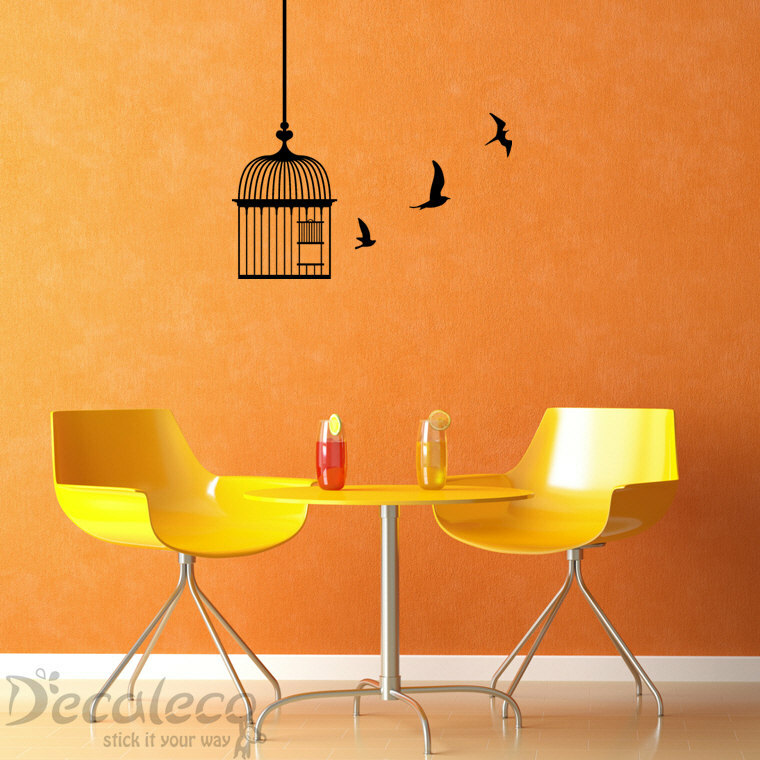 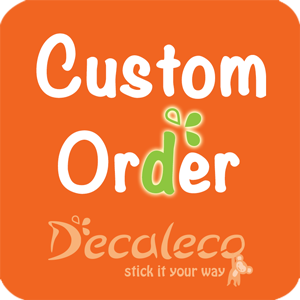 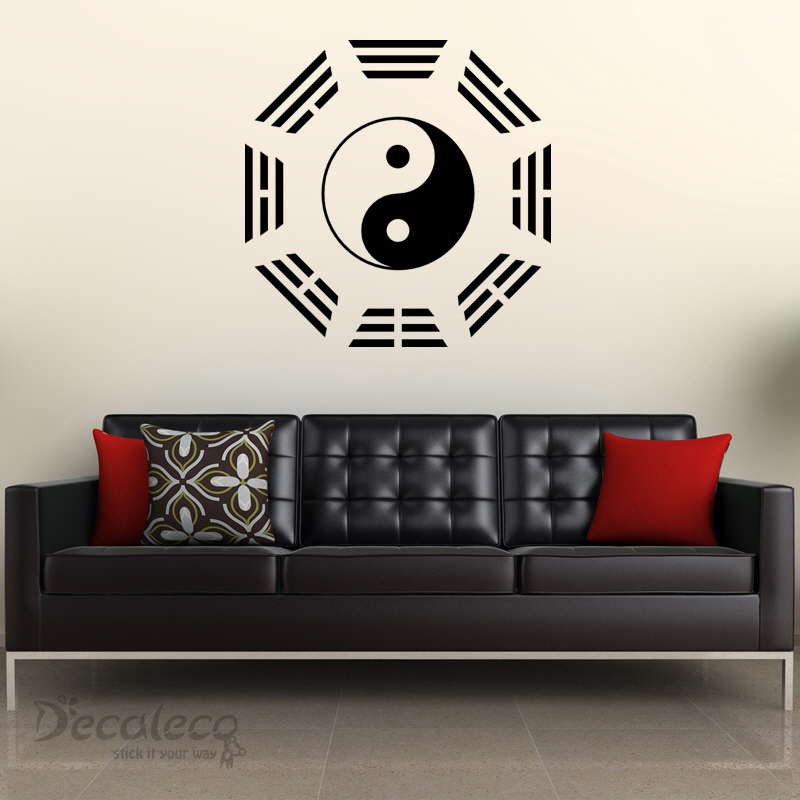 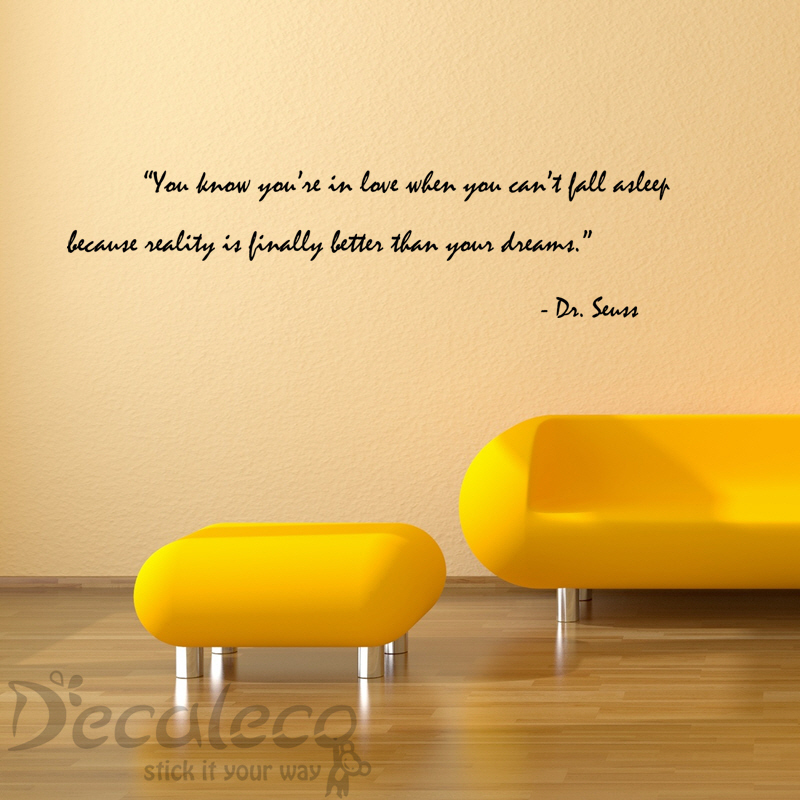 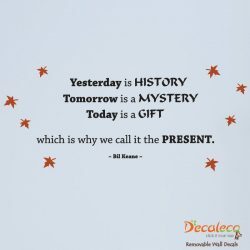 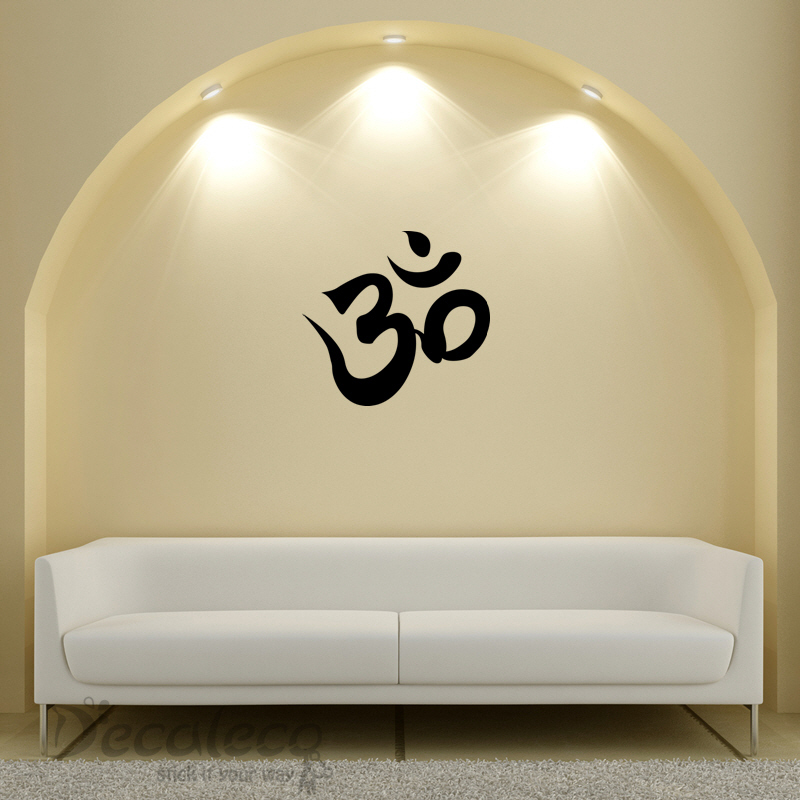 The wall decal is available in 24 colors. 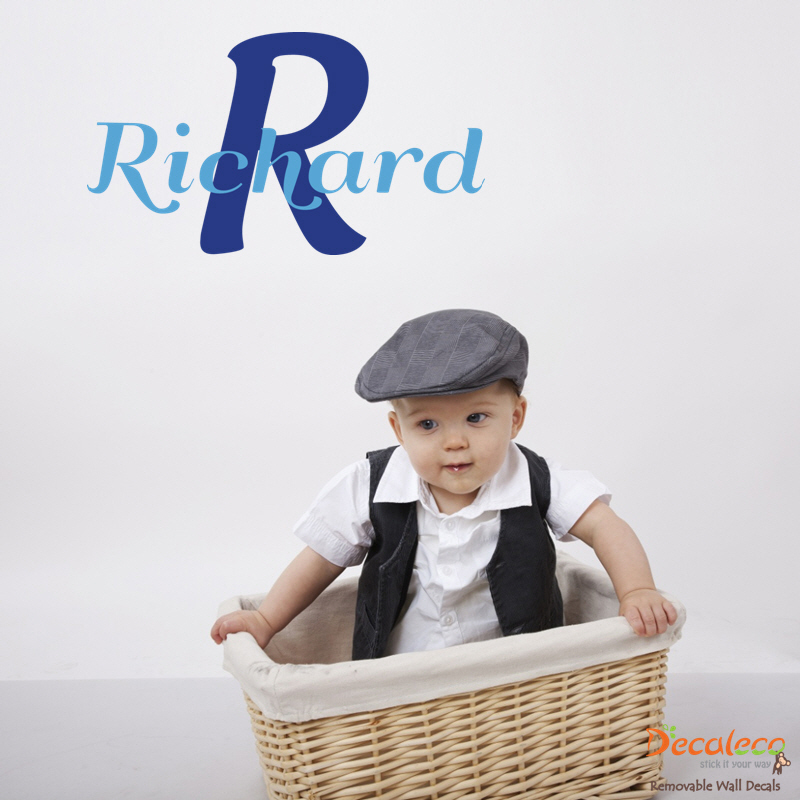 You can easily install the lettering separately from Cupid to make your own design.